Choice hotels are probably not your first choice when it comes to choosing your vacation lodging. A few of their staple properties are Clarion, Comfort Inn, and Econolodge. So yea, not my first choice of hotel for a weekend getaway, but that is not why you should get this card. 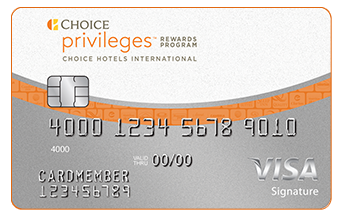 This Choice Privilege credit card, backed by Barclay, offers 32,000 Choice Privilege points when you spend $1,000 in 90 days. These points can be transferred to Southwest and they do count towards Companion Pass. The big drawback here is that the points do not transfer at a 1:1 ratio, rather at a 6:1.8 ratio. That means you will lose a ton of points when you make the transfer. Don’t give up, read on. You will get 32,000 points for signing up, plus 2 points per dollar when meeting your $1,000 minimum spend. So when all is said-and-done, you will have at least 34,000 Choice points. 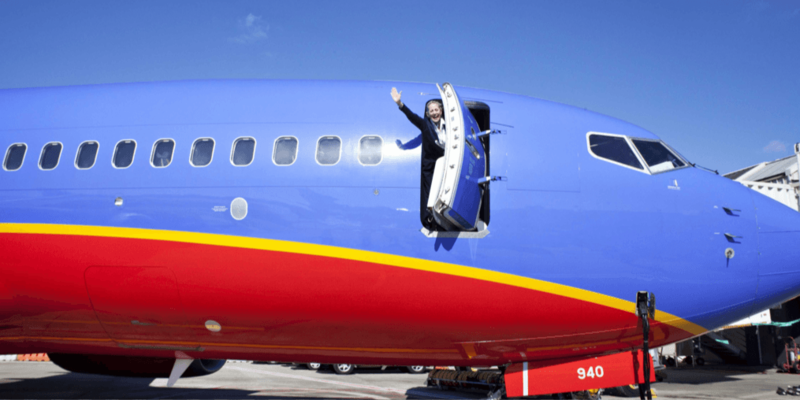 Those 34,000 Choice points, when converted to Southwest, will yield you roughly 10,300 points. Again, these 10,300 points DO count towards your necessary 110,000 points in a calendar year. Keep in mind, 10,300 Southwest points are worth about $180 in flights, if you fly a companion with you for free, that makes them worth $360 in airfare. Most importantly, the 10,300 points could make or break your efforts to hit Companion Pass this year, so it may be a necessary sacrifice to transfer the points at a ‘loss’. This seems like a terrible use of a credit card sign up bonus, how does this make sense? First of all, this card has NO ANNUAL FEE ever, so you can’t really go wrong. Additionally, the minimum spend is only $1,000 ($11 a day for 90 days). You can pay almost any bill with a credit card using Plastiq.com, that will help meet your minimum spend. But most importantly, this is one of the only credit cards, not backed by Chase, that will allow you to earn Companion Pass points. Chase Bank is becoming exceedingly strict by not allowing “credit card churners” to sign up for their credit cards. According to Doctor of Credit, Chase is going to implement their 5/24 rule with ALL their credit cards come April of 2016. Currently this rule only applies to Chase Sapphire, Freedom, and Slate, not co-branded cards like Marriott or Southwest. The 5/24 rule means that you will not be approved if you have opened more than 5 new credit card accounts in the last 24 months. That 5 card total takes into account any personal credit cards you have opened with any bank in the last two years. If you are 10,000 points short of your Companion Pass 110k total, this Choice Privilege card would be a great option to supplement the point total, especially if Chase denies you a second Southwest card. If you are planning on hitting your 110k companion points this year, it may be best to apply with Chase sooner rather than later. As you probably know by now, you must earn the Southwest Companion Pass points by yourself. If your spouse signs up for a Southwest credit card, those points cannot be combined with your account. Here is a an awesome hack based on anecdotal evidence found on Flyer Talk. You and your spouse, in theory, could each sign up for the Choice Privilege card and transfer the Choice points to a single Southwest account. That means you would net a combined 20,600 Southwest Companion points, all without involving Chase bank (who is locking us travel hackers down). To learn more about spouses signing up for the same credit card, read this post.